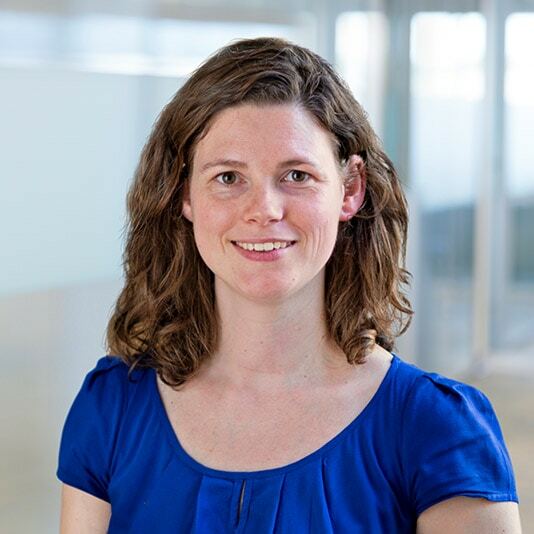 Karen Pieters graduated as a bioengineer in chemistry in 2006. Karen joined Nelson Labs Europe in 2010 as a Study Director for different applications. She now leads a team of study directors with a focus on Large Volume Parenterals, Ophthalmics, and Disposables. She has presented on the set-up and challenges of extractables and leachables studies for these applications at several international conferences.